Children grow at their own pace – physically, mentally and psychologically. Child and adolescent experts, including those on USA Football’s Football and Wellness Committee, agree that a young athlete’s size is a less accurate indicator of maturity than is a player’s age and coordination, which creates strength and power. Older but lighter youth football players have a greater ability to create force because of their physical maturity, a key factor behind USA Football’s support of age-based play. “Youth leagues that are structured by player age and not size give more kids the opportunity to play and provide a more enjoyable football experience for their players,” USA Football Director of Football Development Nick Inzerello said. As players get older, their psychological maturity gives them an advanced grasp of winning and competition, Inzerello said. Players of similar age, even if there is a noticeable size difference, often are on the similar psychological levels of maturity, which provides a better determinant of equal competition than size alone. Bigger players can be restricted to the offensive line and other non-ball-carrying positions, and by being identified with a stripe on their helmet, the play is blown dead should they gain possession of the ball. Keeping players of the same age together and not making move up or down divisions based on weight, some leagues are finding more balanced competition. Christine Johnt is the secretary and treasurer of the Niagara (N.Y.) Orleans Football Association. She said she saw the injury rate in her league go down after weight-based restrictions were removed. Johnt said younger players “playing up” into older divisions based solely on weight often were slower developing or overmatched alongside their older teammates. By playing with their peers, bigger athletes can better develop into positions they likely will continue on with in high school. Age-based divisions also eliminate bigger participants from having to lose weight quickly in order to play. This could involve quick, unhealthy tactics to drop pounds, such as fasting and extensive exercise without proper nutrition. A Cal-State Fullerton study showed that wrestlers who cut weight may not lose strength but often suffer cognitive effects, such as confusion before a match. Johnt never wants to see a growing child do that to his or her body. Calvin Massie, commissioner of the Prince George County (Va.) Boys and Girls Club, has moved from strictly weight to a mixture of weight-based and age-based leagues. He also fears that players would try to lose weight before games just to remain eligible. A study by the Mayo Clinic at Arizona State in 2002 examined injuries in youth football and showed no significant relationship between body weight and injury. 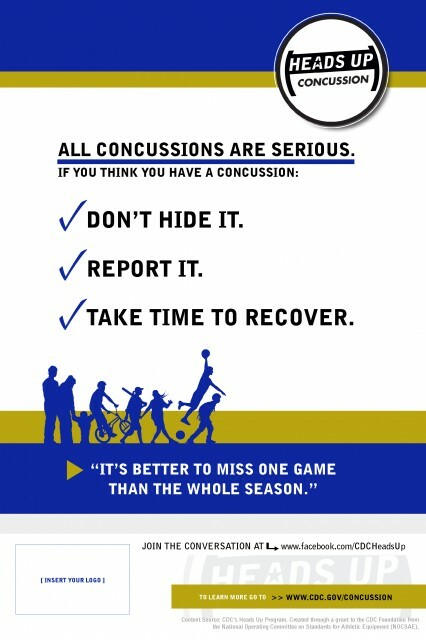 USA Football will begin conducting a nationwide study in 2012 on this subject as well. The chance to play with their peers is also is better socially for youth players. A younger player could be intimidated and feel out of place while participating with older players, while a smaller, older player could feel awkward playing with people younger than him. Anne Pankhurst, the Player Progression Development Model consultant to USA Football and education consultant to the Professional Tennis Registry, believes playing with peers makes the game more enjoyable for youth football players. “Research has shown that kids play sport for a number of reasons – and one of them is to be with their friends,” Pankhurst said. “Weight based competition means young players miss being with their peer group. This could lead them to stop playing football altogether. 2010 SEASON INJURYS REMAINED LOW.PROPER EQUIPMENT AND TRAINING WILL ALWAYS PREVAIL IN TACKLE FOOTBALL.COACHING TECHNIQUE LIMITS INJURIES!